Susannah Morgan created Stockbridge Local in 2016 after 15 years working in marketing and events in Edinburgh, including working for The Scotsman and PwC, working in partnership with Edinburgh Festivals and The Marketing Society and promoting brands including Aston Martin and Chivas Regal. A Stockbridge local for over 10 years she wanted to bring her marketing expertise she gained in the corporate world to a local level and help promote independent businesses in the area and to maintain and grow the quaint village within the heart of the city. When Susannah isn't working around the clock she enjoys keeping fit, the great outdoors, skiing, time with family and friends over some fine food and vino, and exploring what the world has to offer. 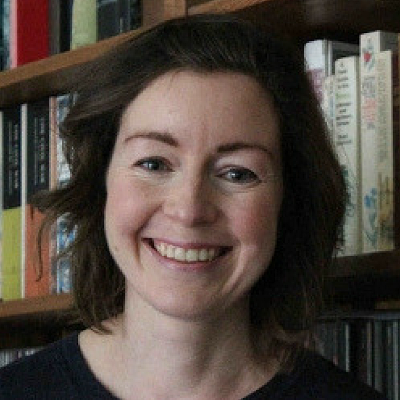 Lucy Lloyd spent 7 years at the BBC making radio features for BBC Radio 4, Radio Scotland, and the World Service across history, politics, science and the arts. Another Stockbridge local passionate about shopping locally. Lucy can usually be found pounding the streets Stockbridge, whether on one of her runs, cycling, or making use of the amazing selection of buys to be found there. Her first novel, Russian Doll, by Comely Bank Publishing will launch later in 2018 in Blackwells. 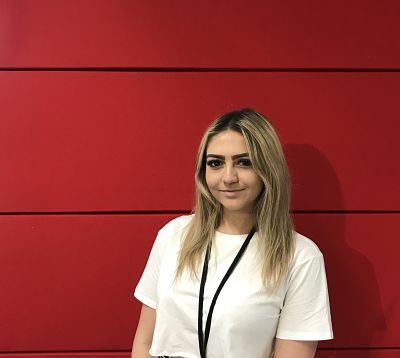 Kerrie Blease is a 3rd year student at Edinburgh Napier University studying Business Management with Events and on a 6 month placement with Stockbridge Local to bring her university learning into practice. Kerrie has a passion for events and marketing. In her spare time, she loves to go shopping, hanging with friends, going to music concerts and travelling. Her favourite country is Italy and has family from there and is a lover of the Italian cuisine and vino!